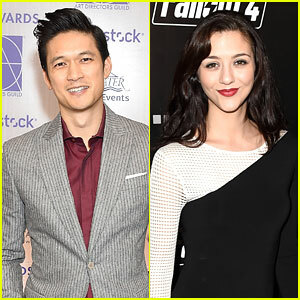 Shadowhunters’ Harry Shum Jr & The Carrie Diaries’ Katie Findlay To Star in ABC Pilot ‘Heart of Life’ | Casting, Harry Shum Jr, Katie Findlay | Just Jared Jr. 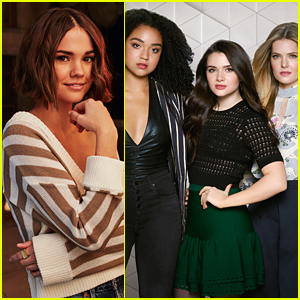 This is some exciting news! 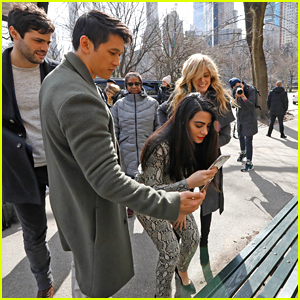 Harry Shum Jr and Katie Findlay have been cast as key series regulars for ABC’s pilot Heart of Life, reports Deadline. 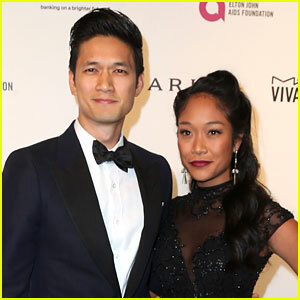 Harry and Katie are no strangers to the Disney/ABC family. 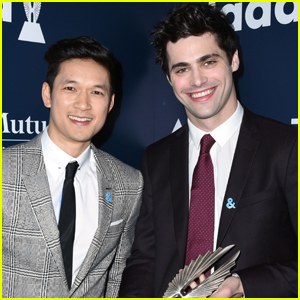 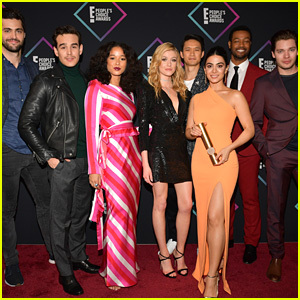 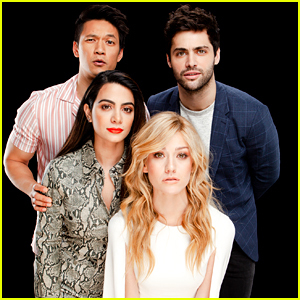 Harry can currently be seen on the final episodes of Shadowhunters on Freeform, while Katie had a recurring role on ABC’s How To Get Away With Murder. 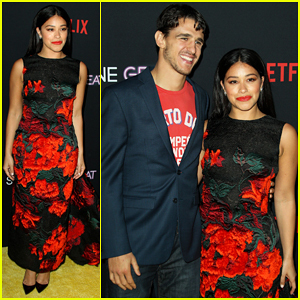 She could also be more recognizable from her role in The CW’s The Carrie Diaries. 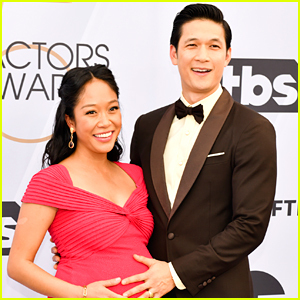 Shadowhunters' Harry Shum Jr. Is a Dad! 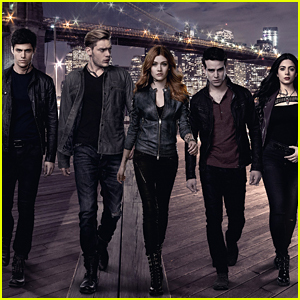 'Shadowhunters' Gets Return Date - Here's When the Final Episodes Will Premiere! 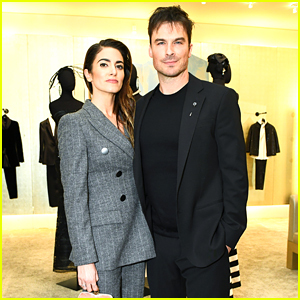 Victoria Justice & Laura Marano Go Glam for Veuve Clicquot Polo Classic!